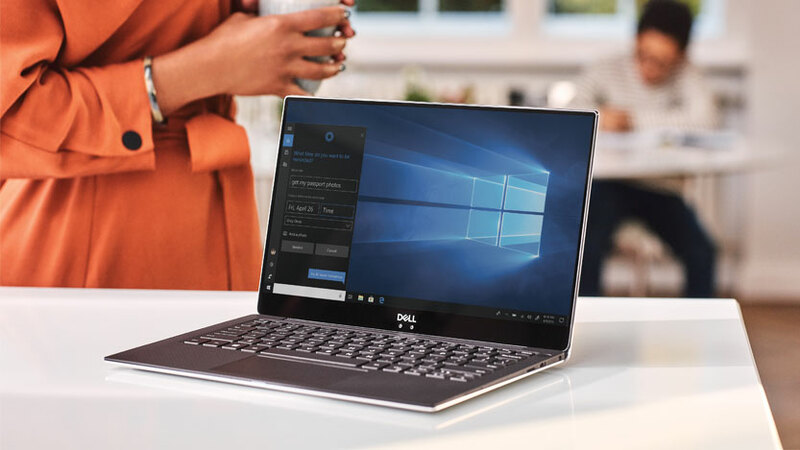 POSTS TAGGED WITH "case study"
When it comes to voice technology and conversational AI, there's been a lot of talk and a lot of speculation. 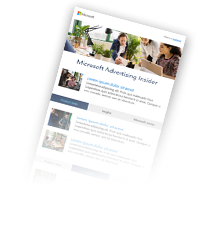 The Microsoft Market Intelligence team teamed up with Bing Ads, digging into these tough questions to find out what consumers are saying. The winners of the Bing Ads Powerful Moments Success Story Challenge represent a vibrant community of companies and individuals who are passionate and committed to making a difference in the areas of diversity, inclusion and philanthropy. Are you a Bing Ads customer bettering the world through diversity, inclusion, philanthropy, innovation—and Bing Ads? 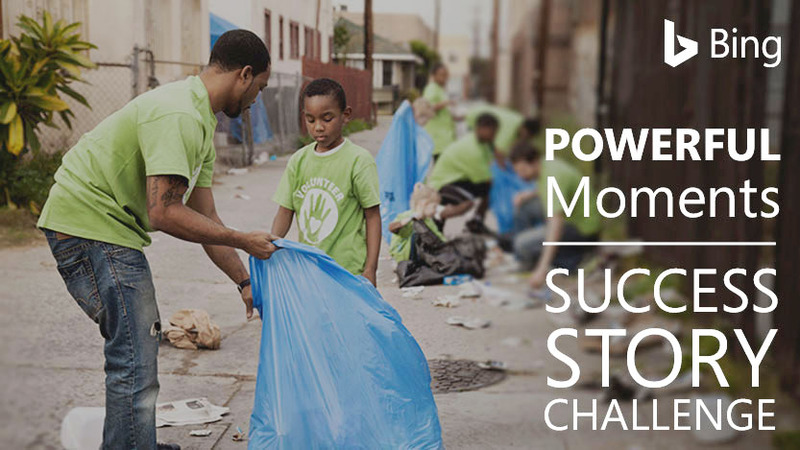 Enter your inspiring business story in our Powerful Moments Success Story Challenge. Submit by January 31, 2019 to win. Prizes include a trip of a lifetime to the 2019 Special Olympics World Games Opening Ceremony, video success stories and other prizes. June is International Pride Month. 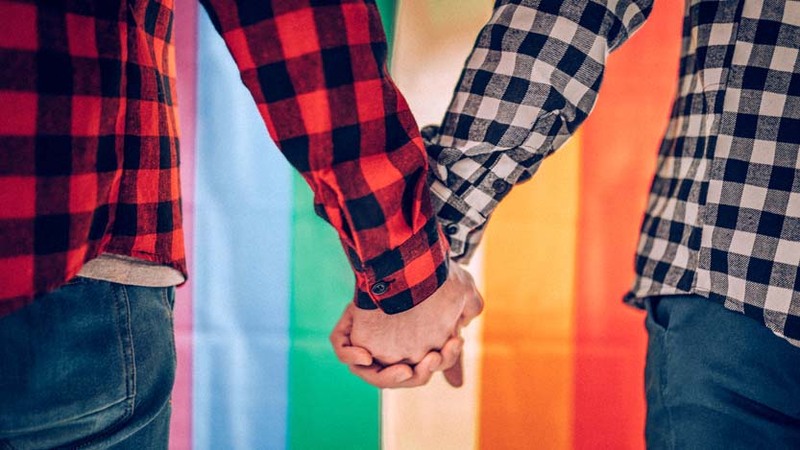 To celebrate, Bing Ads is highlighting stories about two inspiring LGBTQ-owned businesses and their founders who use our platform to build theirs: Take Some Risk agency and Marination restaurant group.